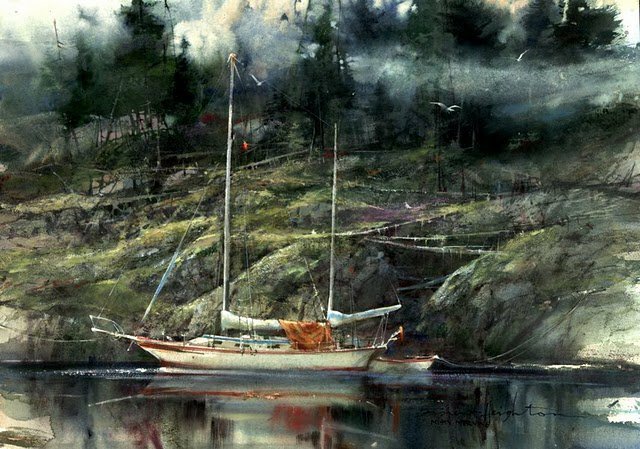 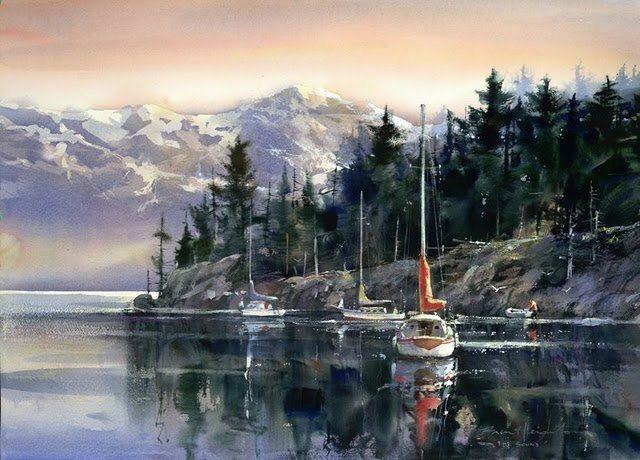 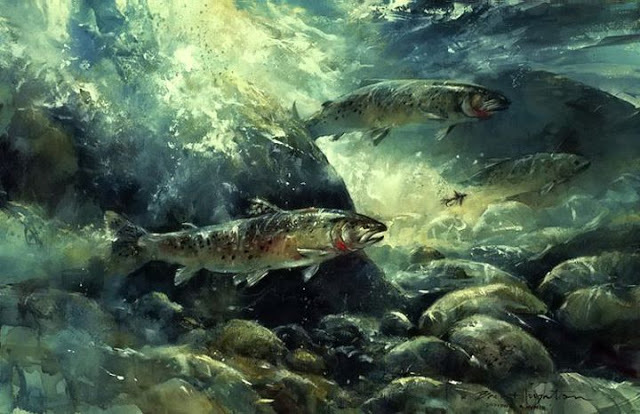 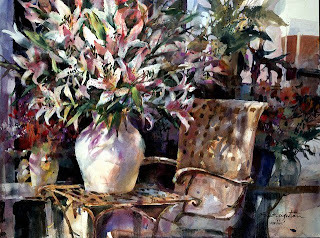 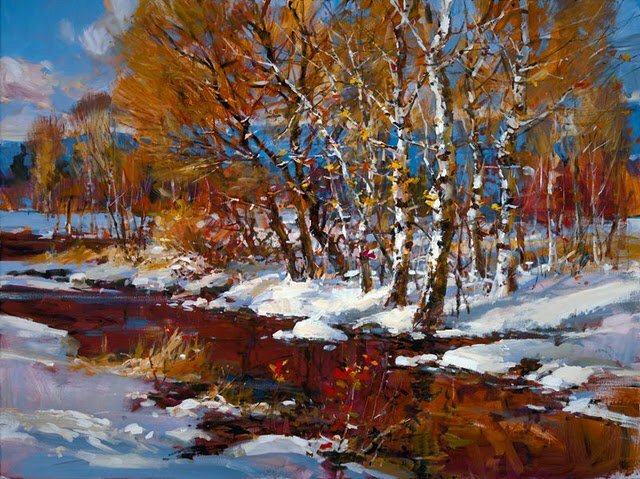 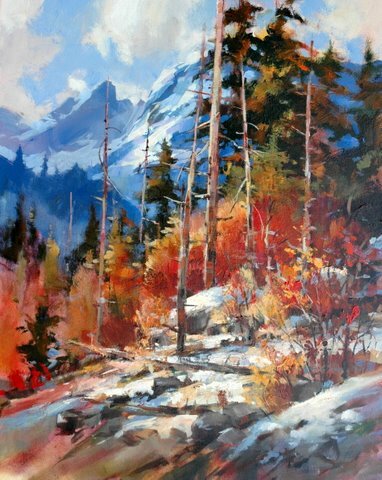 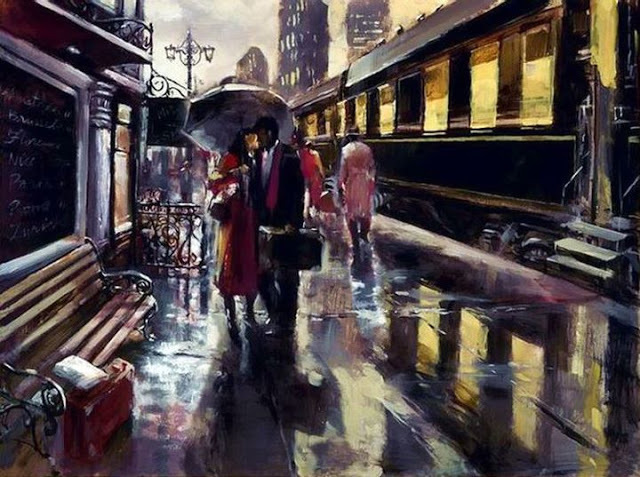 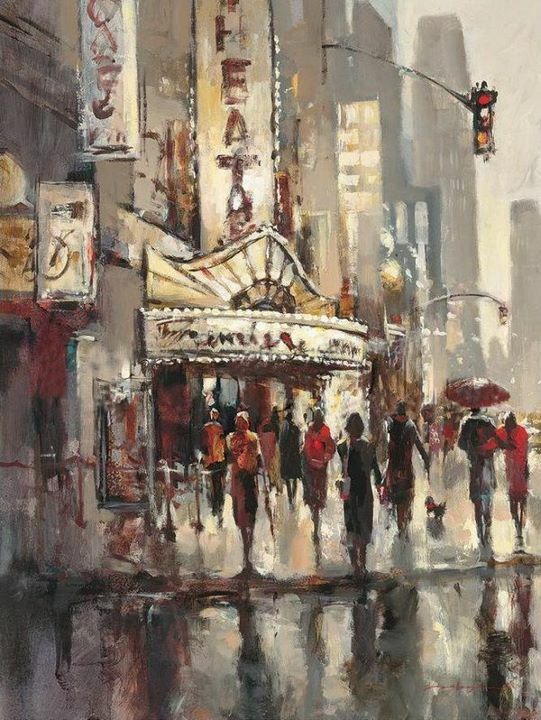 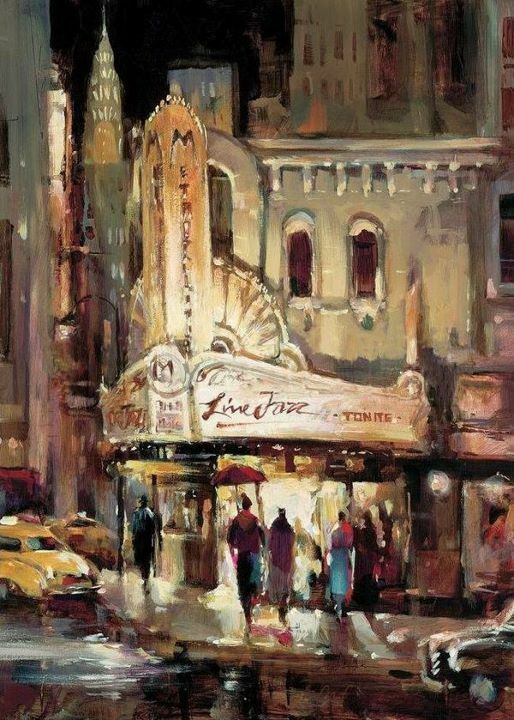 Brent Heighton was born in Vancouver, in Canada, in 1954. His father was a clerk and his mother a housewife with four children were growing up. 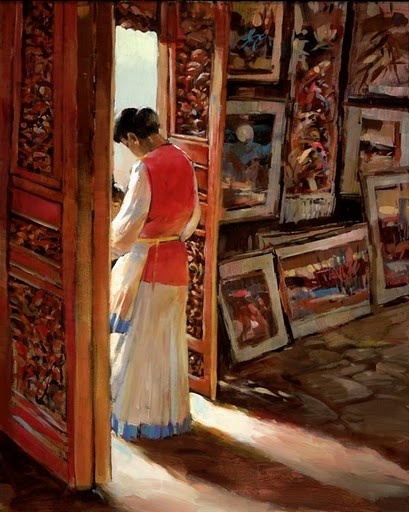 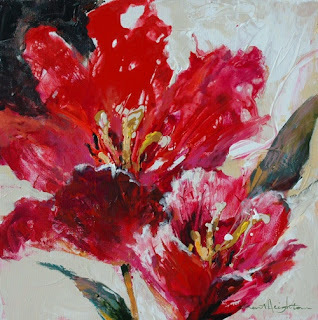 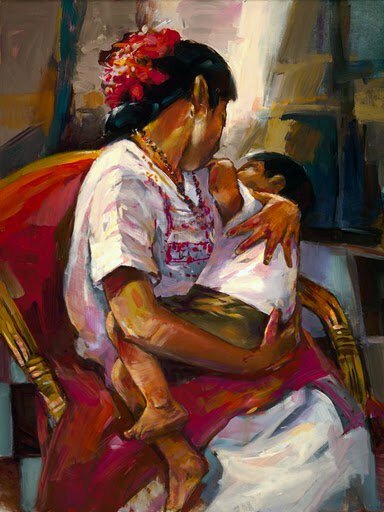 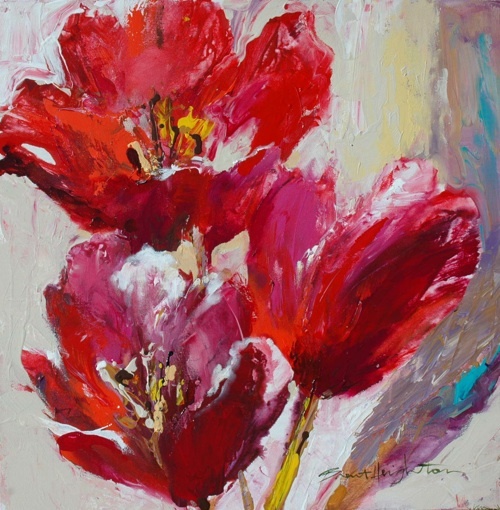 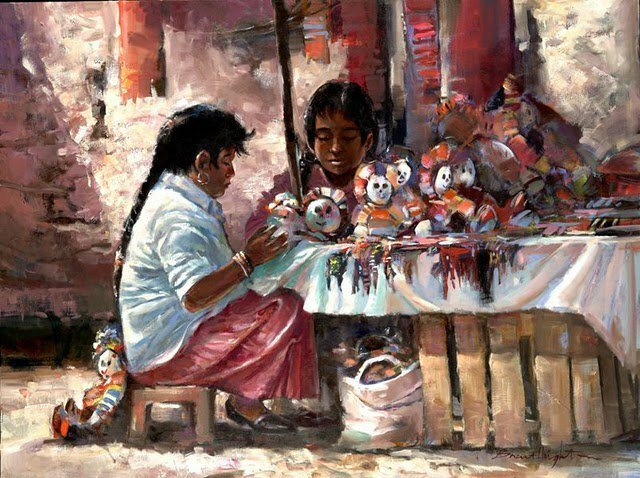 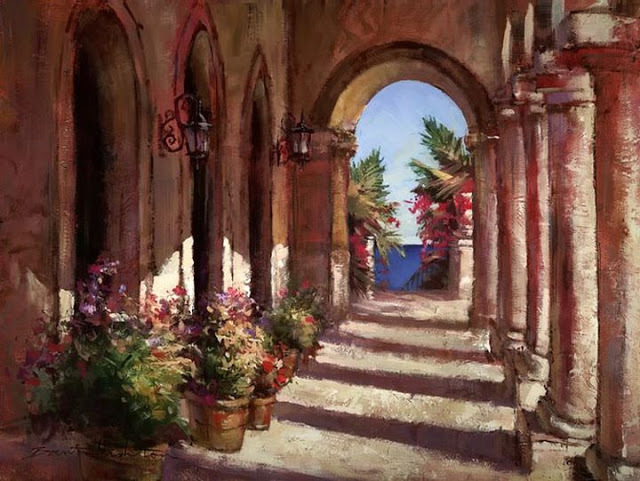 His art's feelings are like an oasis, where you can find lots of human life in all its details, the light - shadows, half tones and he transmit a bold painting style. 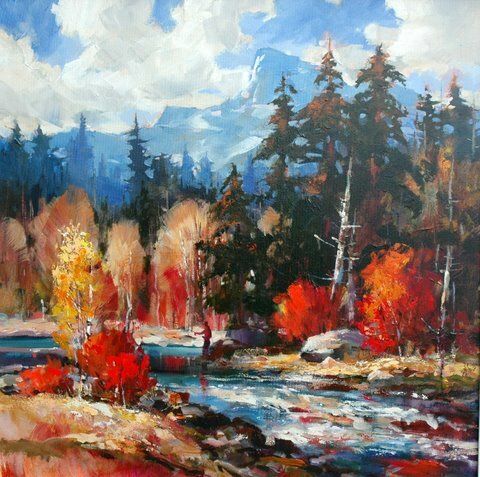 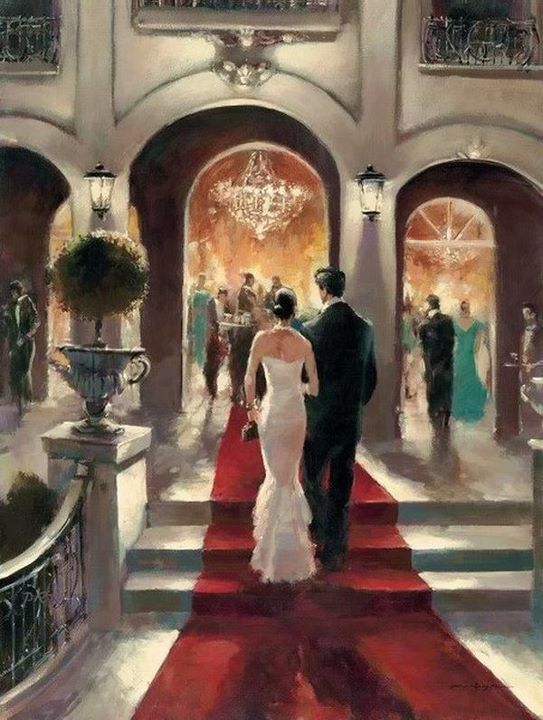 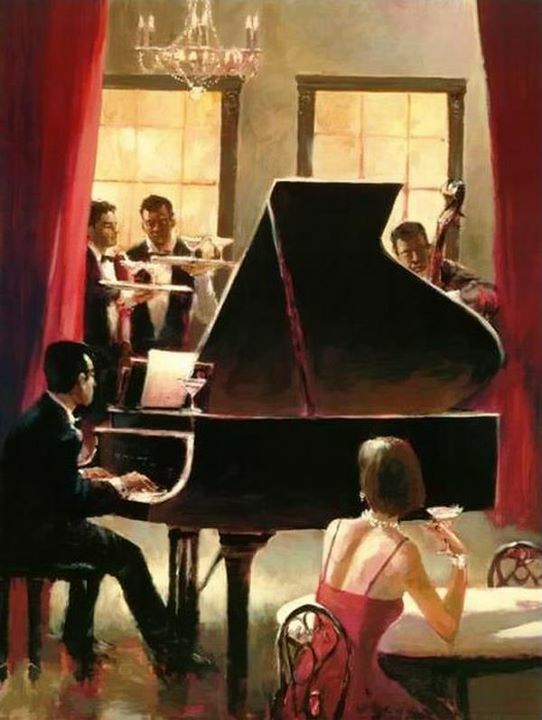 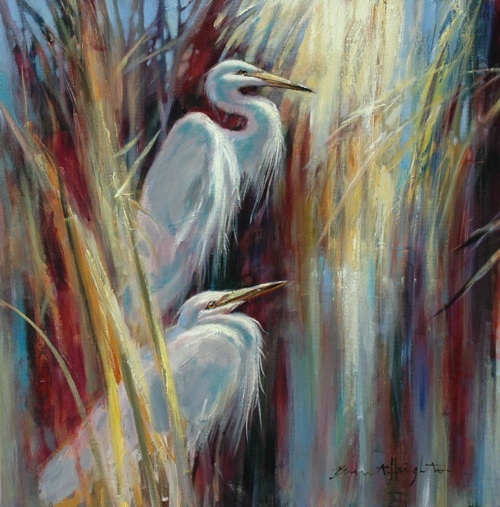 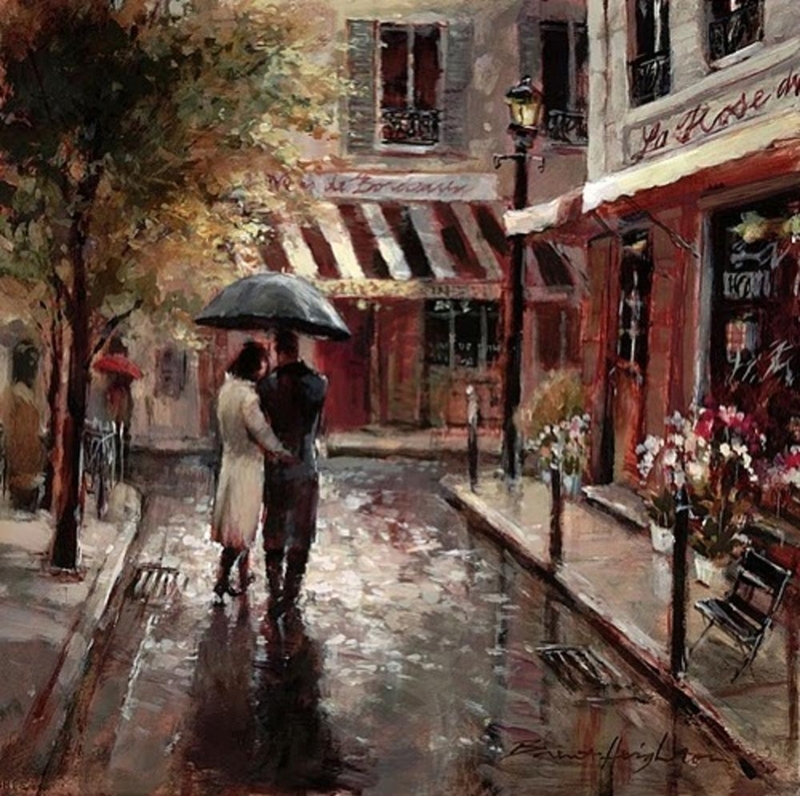 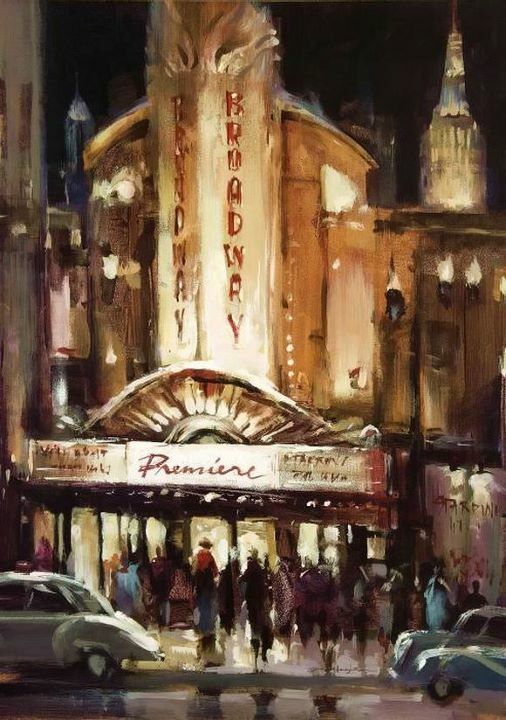 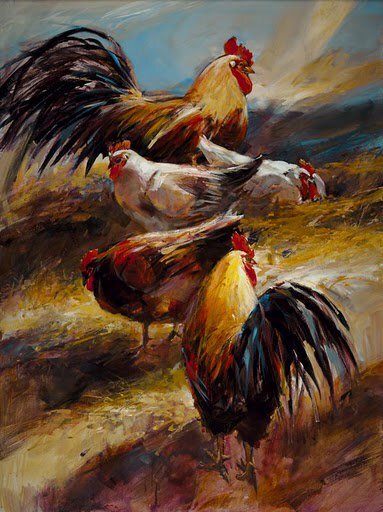 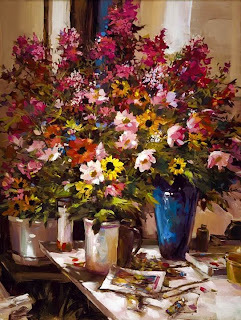 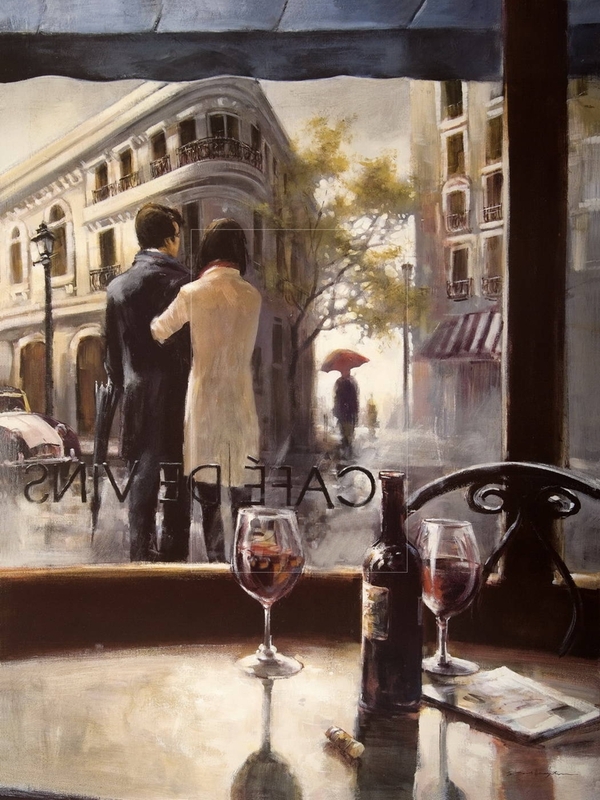 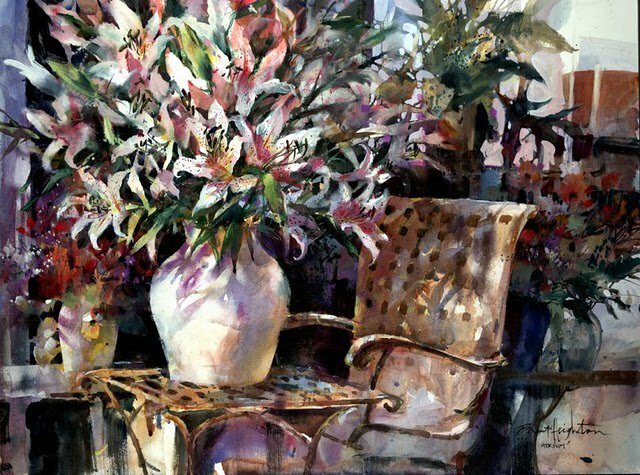 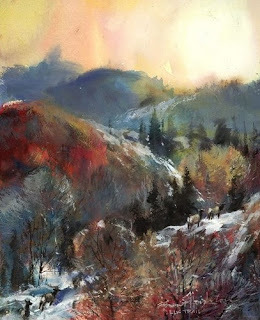 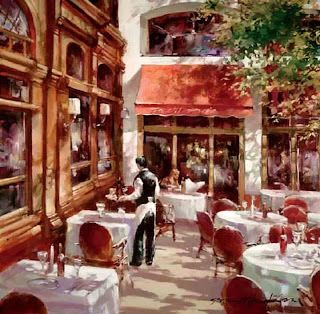 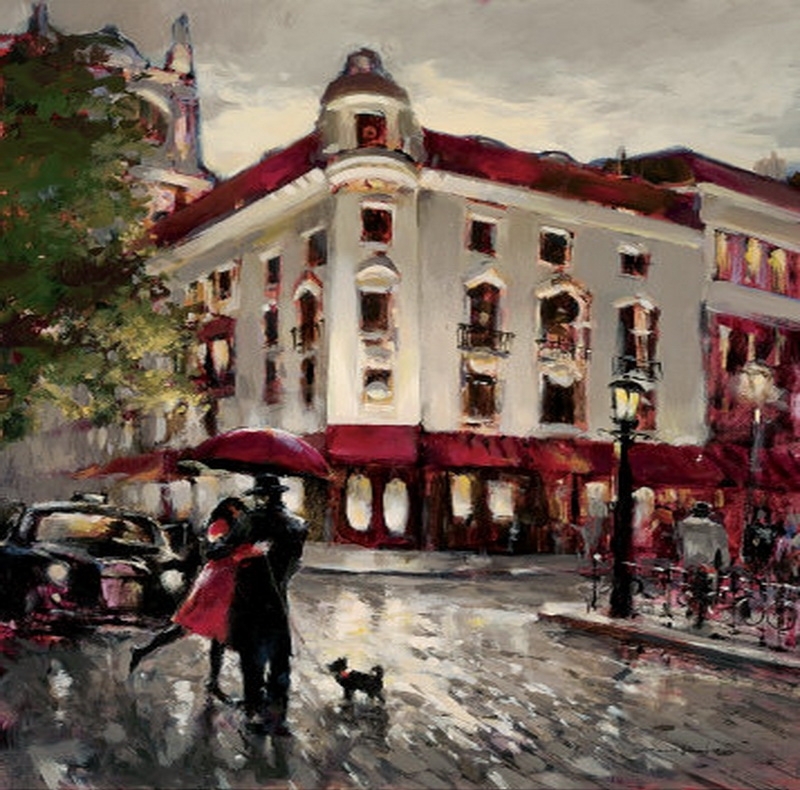 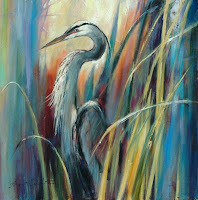 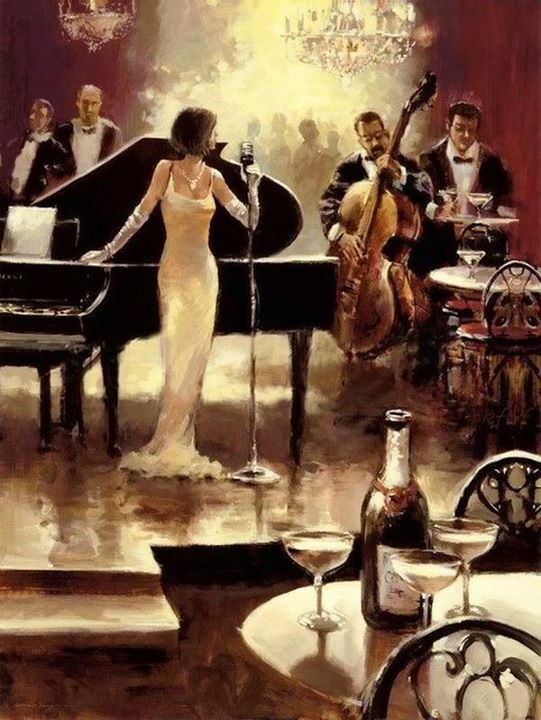 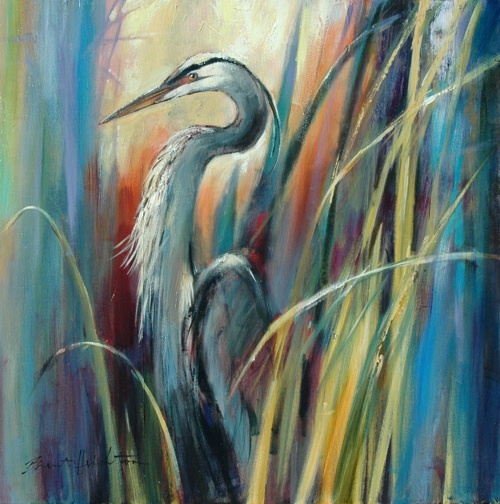 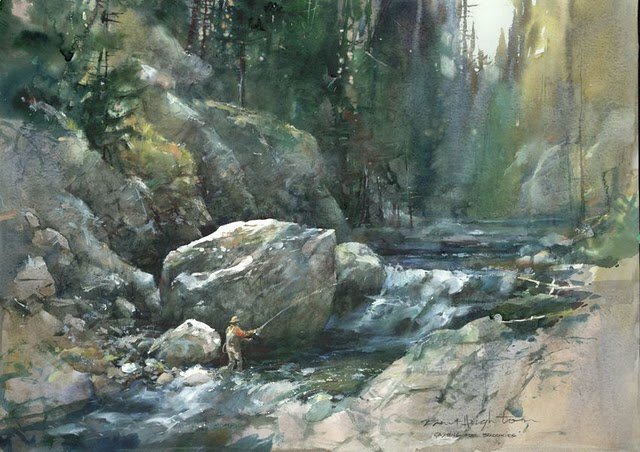 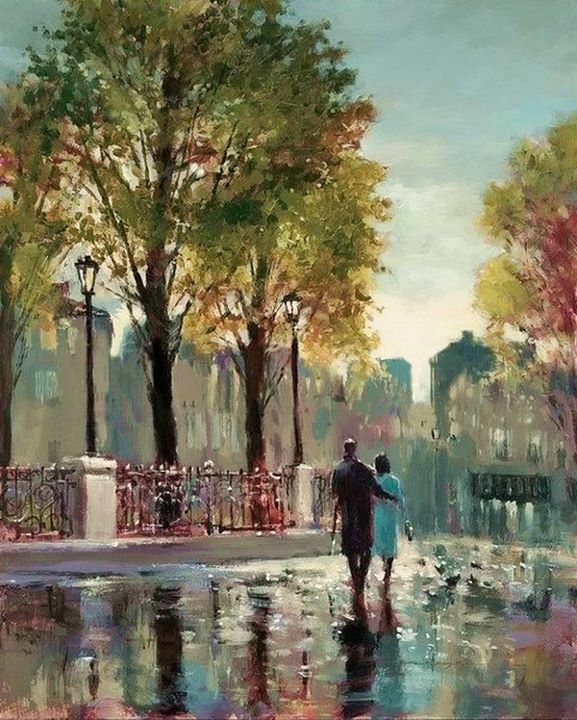 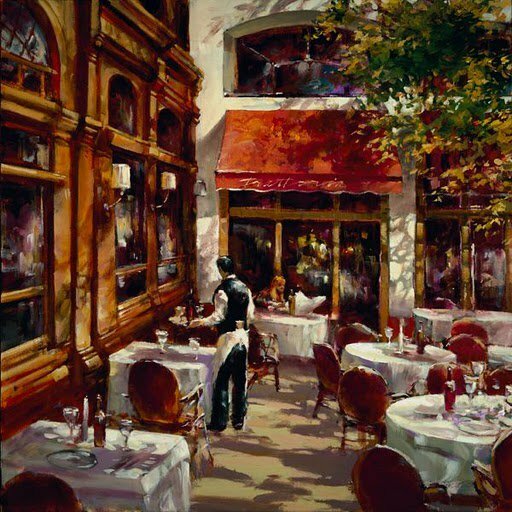 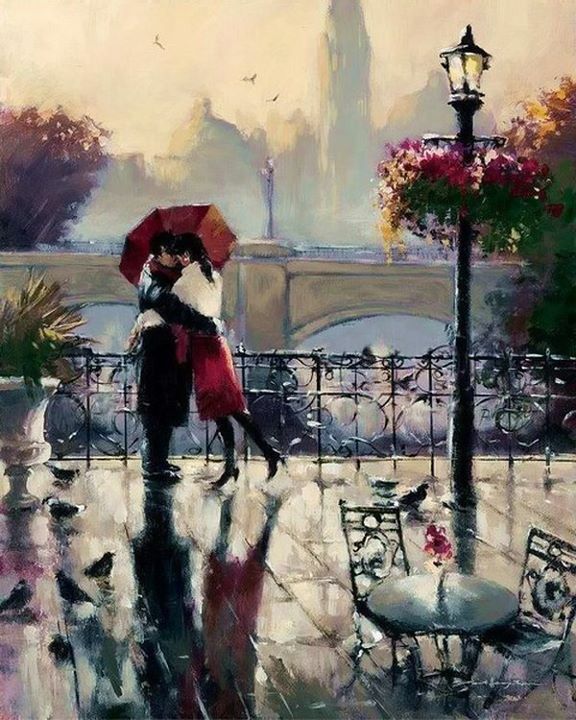 Brent Heighton's art have a influence of the Impressionists. 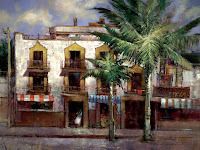 The general trend is a urban art, cities landscapes and urban scenes. 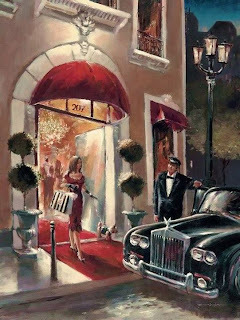 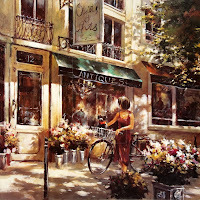 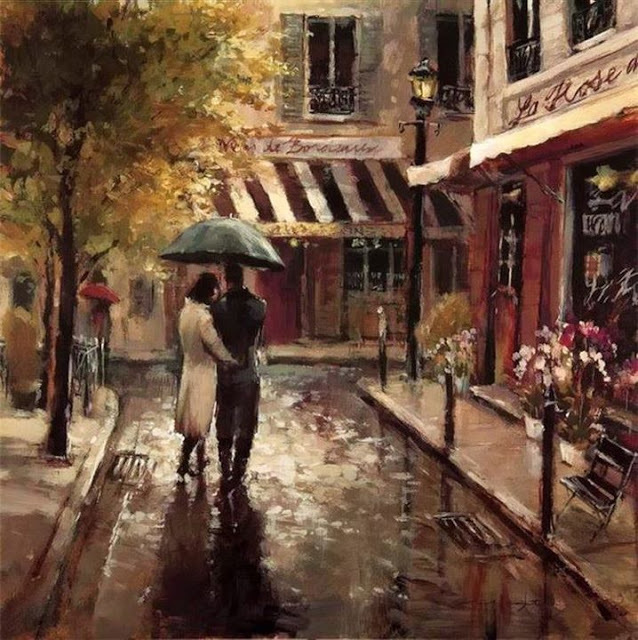 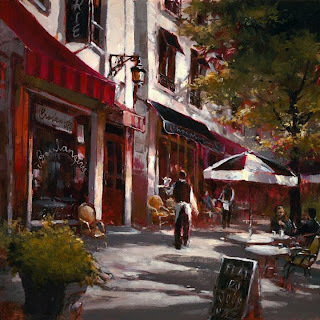 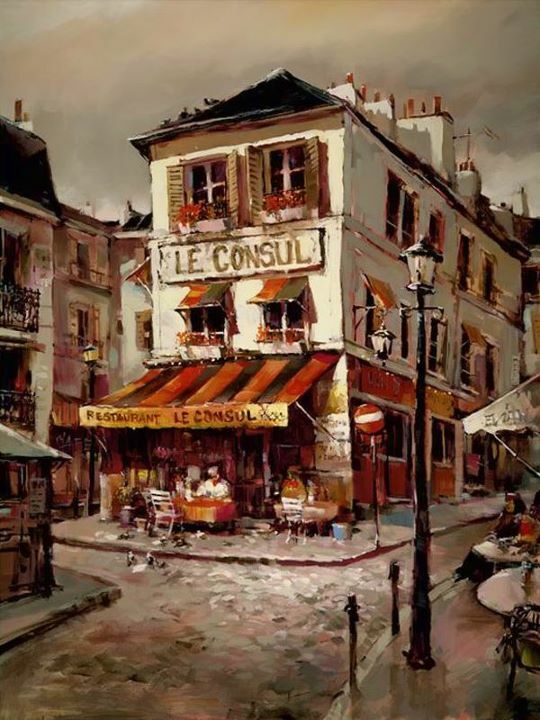 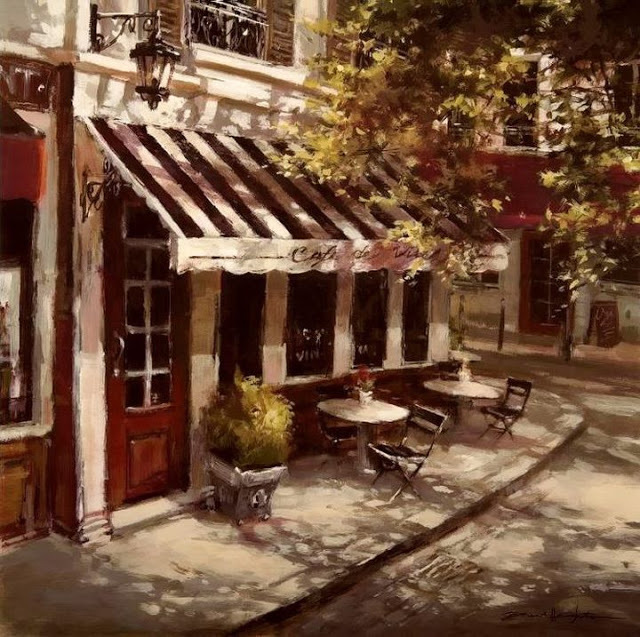 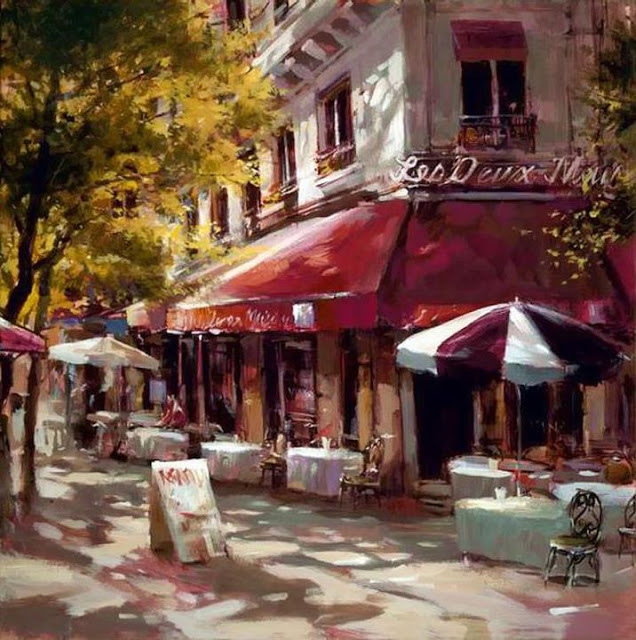 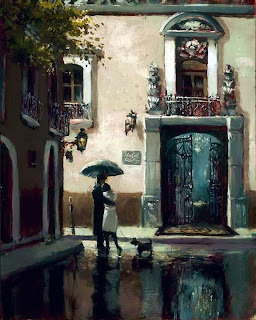 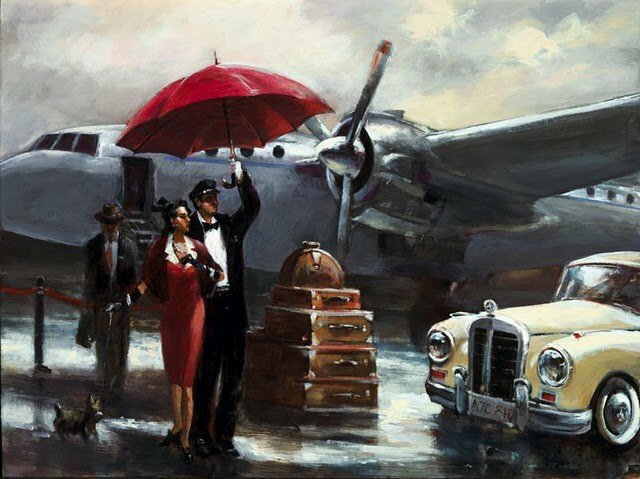 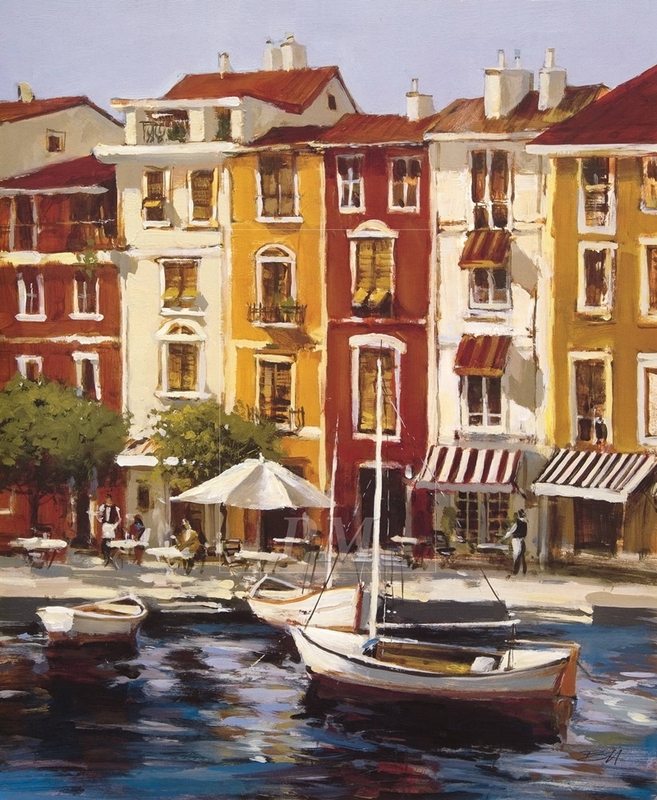 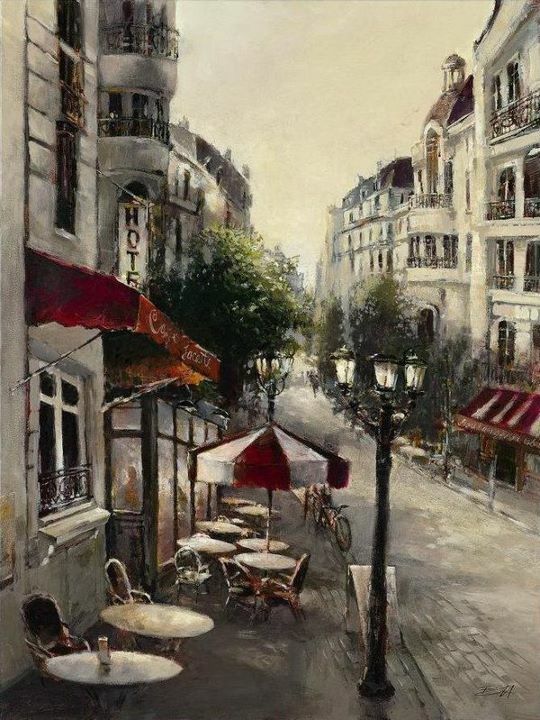 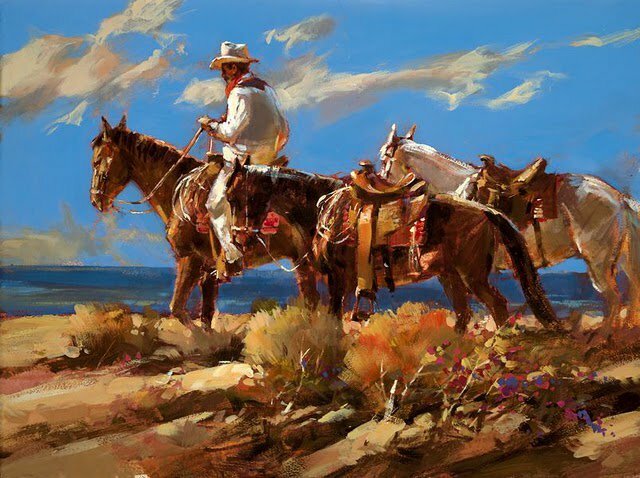 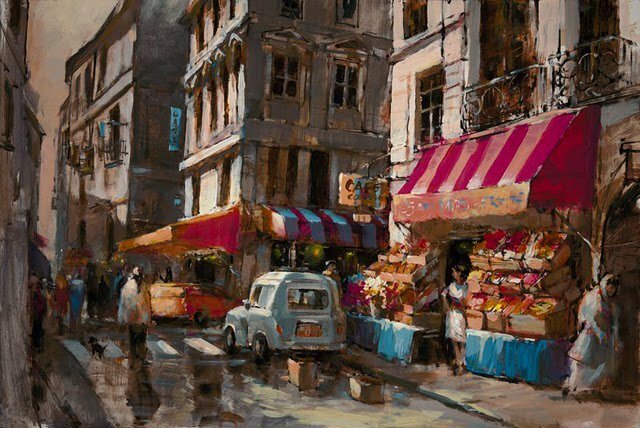 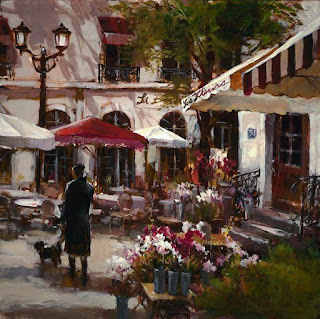 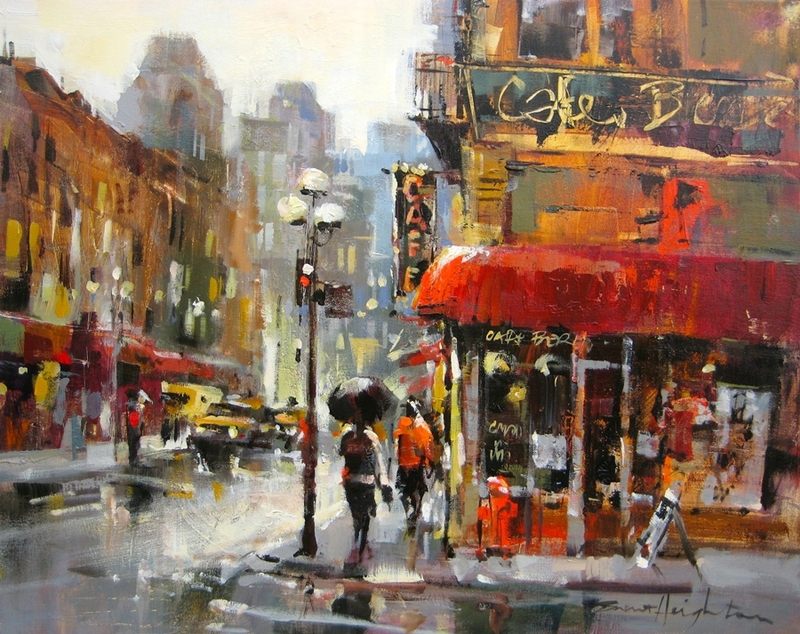 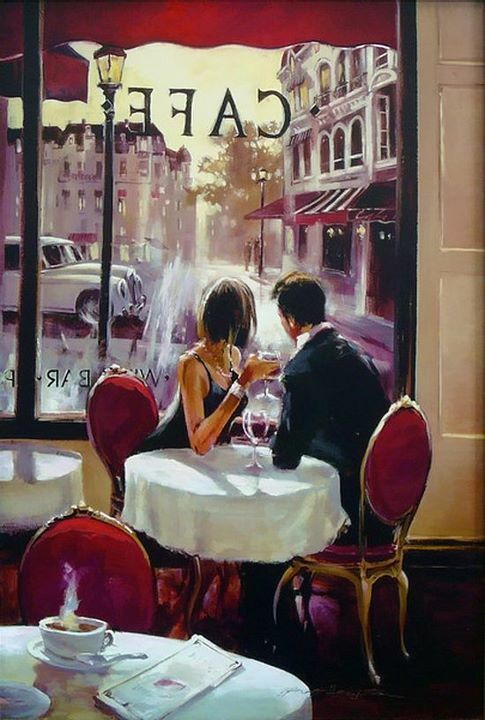 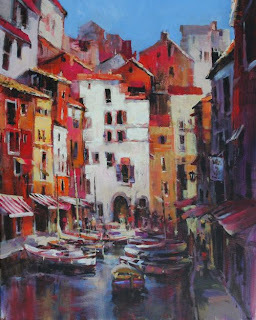 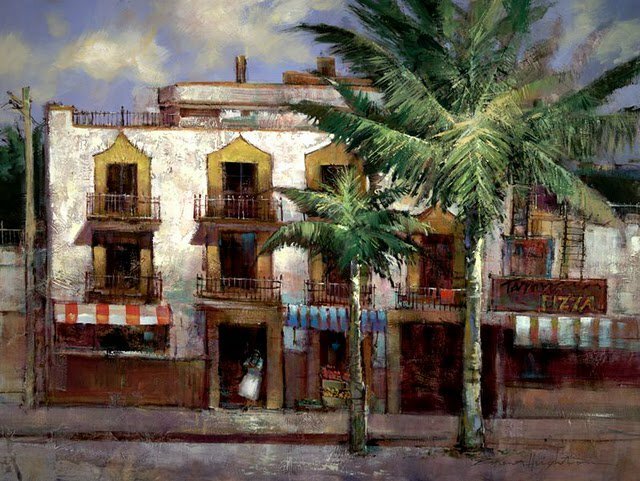 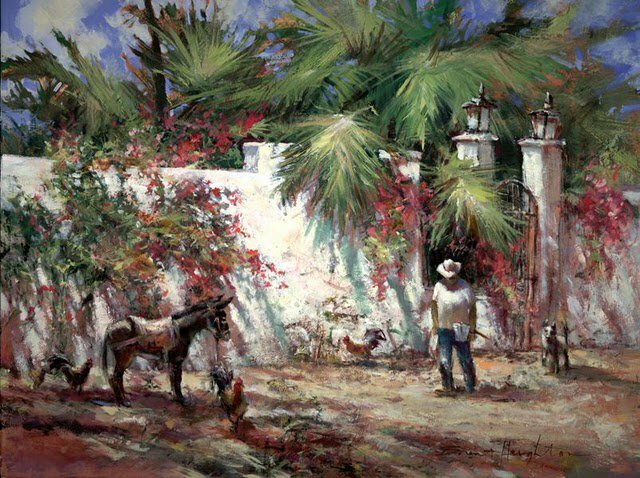 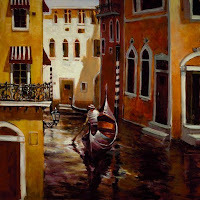 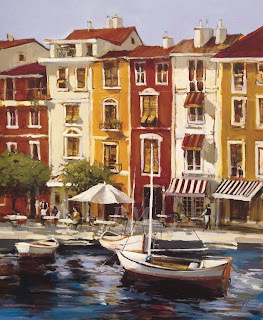 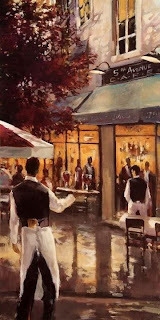 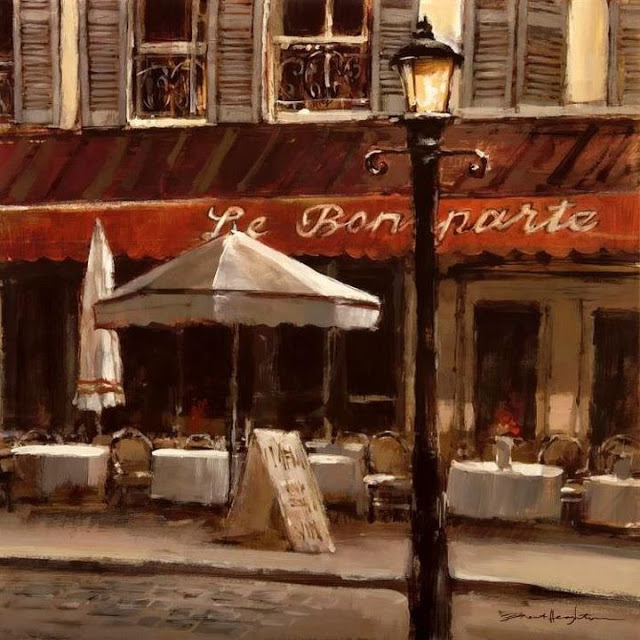 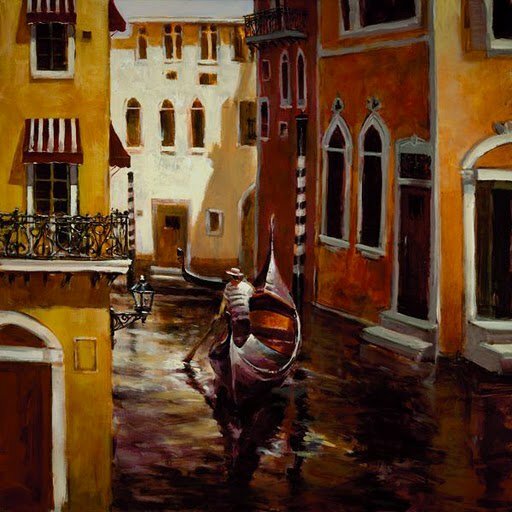 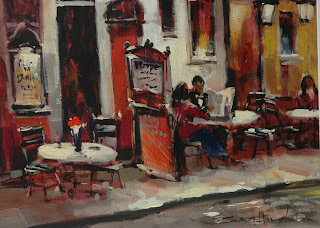 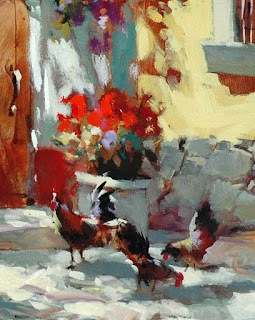 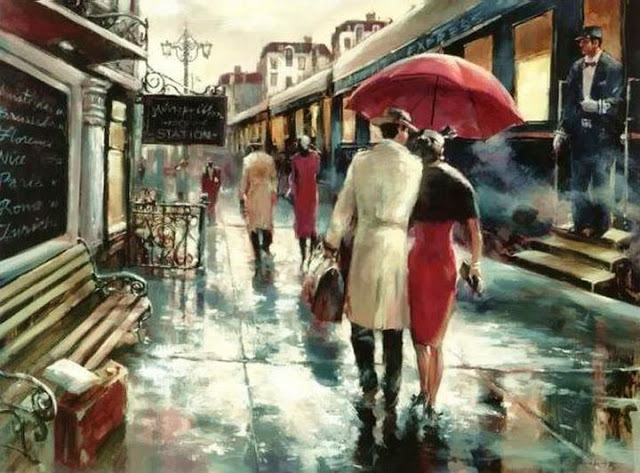 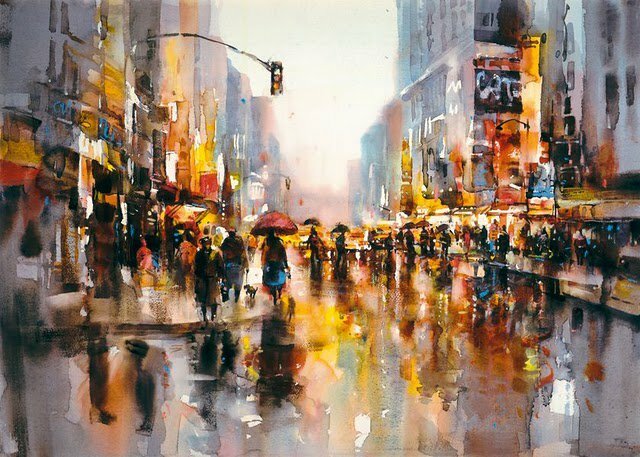 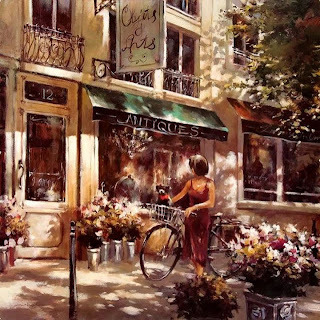 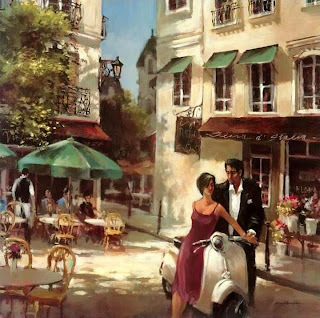 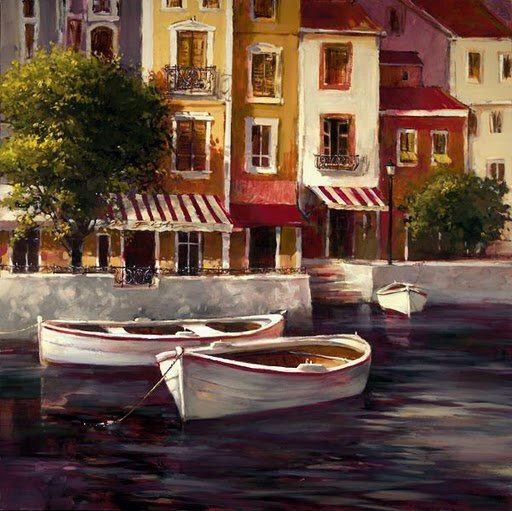 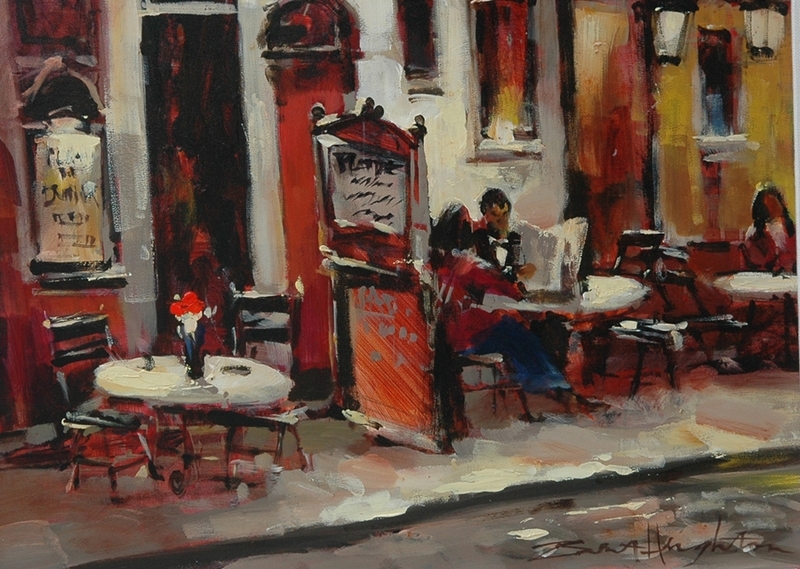 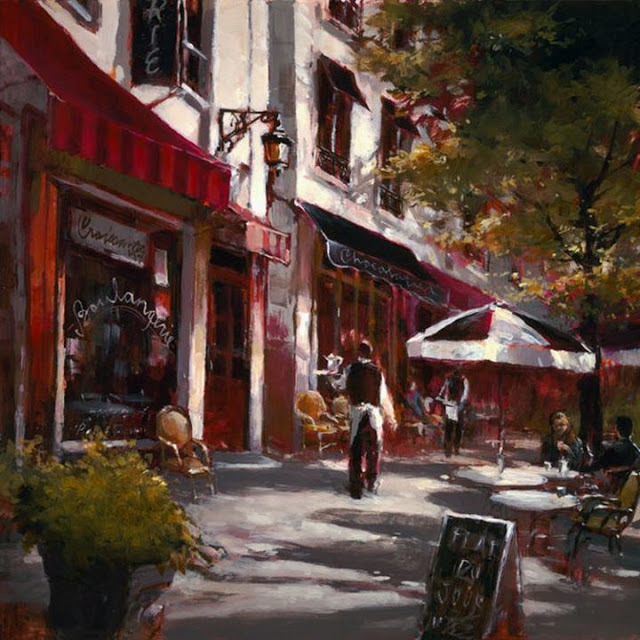 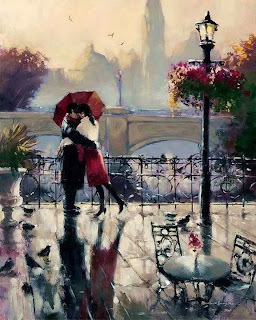 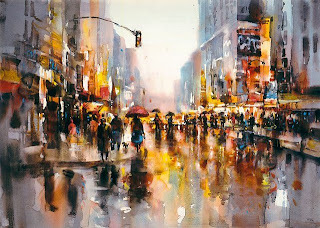 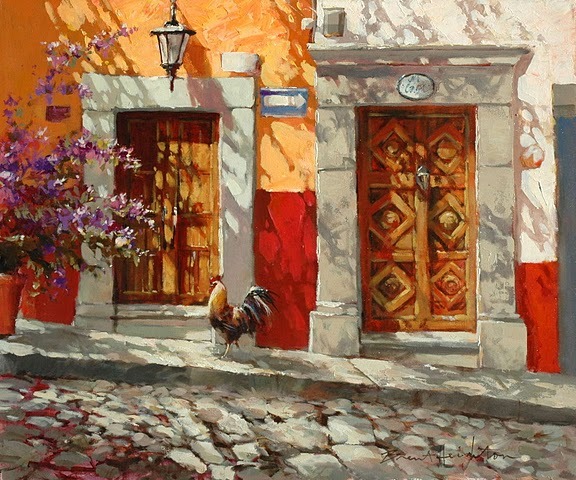 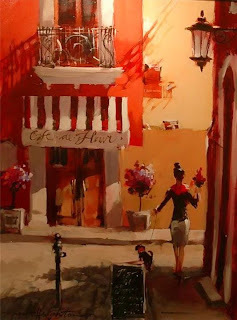 Brent Heighton travel a lot in the many countries in Europe, France, Belgium, Greece, as well as Canada, USA, Mexico, etc. 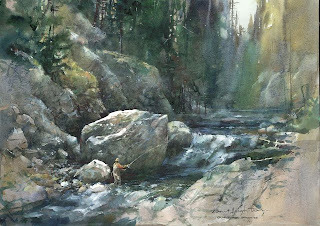 ბრენტ ჰეიტონი (Brent Heighton) დაიბადა ვანკუვერში 1954 წელს. მამამისი კლერკი იყო, ხოლო დედა დიდი ოჯახის დიასახლისი, სადაც ოთხი ბავშვი იზრდებოდა. 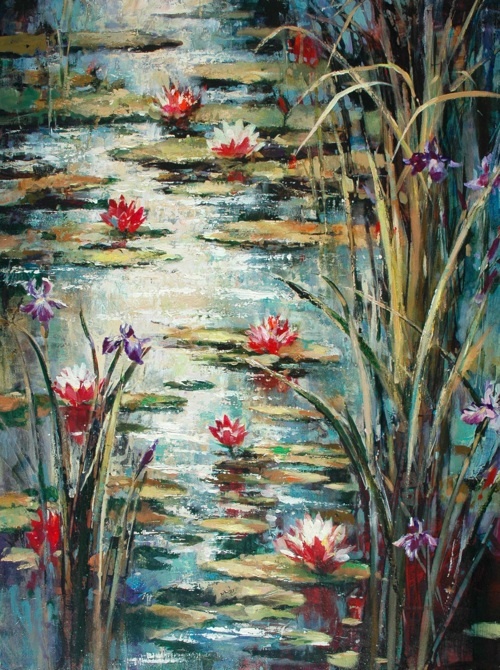 ჰეიტონის ნამუშევრები გრძნობების ოაზისს წააგავს, სადაც მრავლად ნახავთ ადამიანური ცხოვრების ყოველგვარ დეტალებს, შუქ-ჩრდილებით, ნახევარ ტონებით და თამამი ხატვის სტილით ბრენტი გადმოგვცემს . 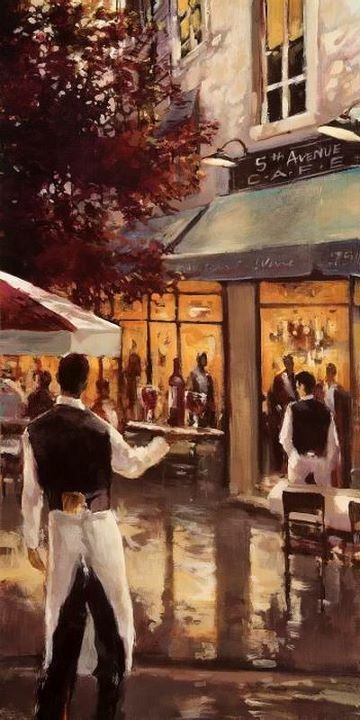 მის ნხატებს იმპრესიონისტების გავლენა ეტყობათ. 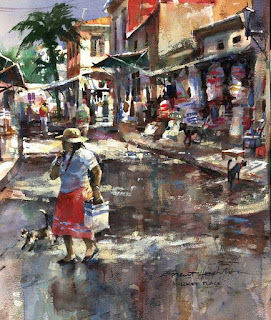 მისი ძირითადი მიმართულება მხატვრობაში არის ურბანულ-ქალაქური პეიზაჟები და სცენები. ბრენტი ბევრს მოგზაურობს, მოვლილი აქვს ბევრი ქვეყანა ევროპაში, საფრანგეთი, ბელგია, საბერძნეთი, ასევე კანადა, შტატები, მექსიკა და ა.შ.